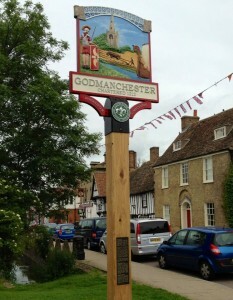 This week has seen a fabulous new sign go up on The Causeway in Godmanchester as part of our 800 year celebrations. Not to take anything away from the new erection, we have also had our new signs delivered and they will start to go up around the town. 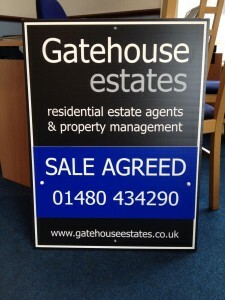 The new Gatehouse signs are the last part of the re-branding that Gatehouse Estate sales and Gatehouse Estates Property Management needed to do. Out with the old crown and Times New Roman font and in with the new. 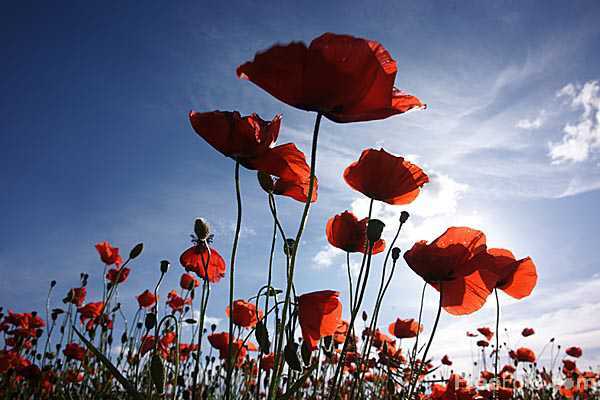 The 2011 Godmanchester Remembrance Day Memorial Service will take place on Sunday 13th November. The remembrance day procession will leave the Godmanchester Town Hall at around 10.45 am and walk to the Godmanchester War Memorial being met along the way by the procession from St. Marys Church. 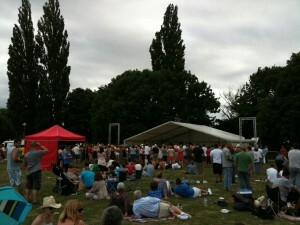 A two minute silence will be held at 11.00 am at the War Memorial on Post Street, close to the Black Bull Pub. If you can avoid driving along Post Street on the morning of Sunday 13th it will be greatly appreciated by all those attending and save you time as the road will be closed for the processions to and from the Town Hall. 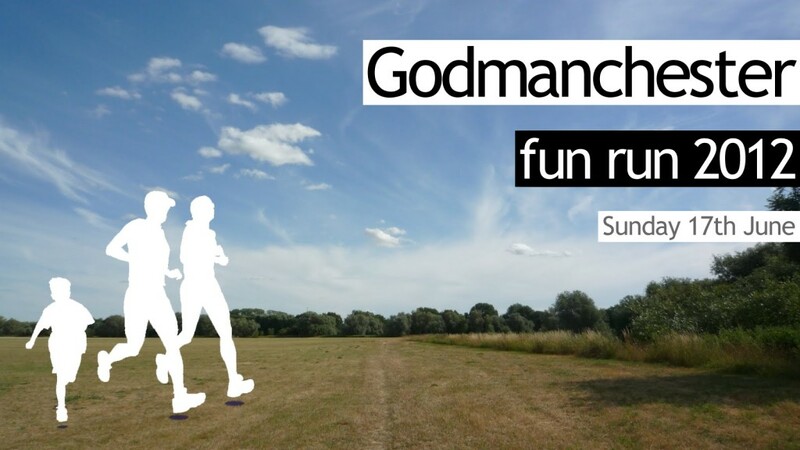 For further info have a look at the Godmanchester Community Association’s website.